Christmas, summer holidays, family gatherings – excitement and anticipation abound in young children’s lives this time of year as do late nights and early rising with the sun – all potential sleep disruptors. QUT early childhood researcher Dr Kate Williams says parents should aim for normal routines and bedtime hours while counting the sleeps to Christmas. “It’s difficult for parents to keep children’s normal bedtime hours with all the exciting happenings in summer but there are some tips for sticking to healthy sleep routine in littlies,” Dr Williams said. 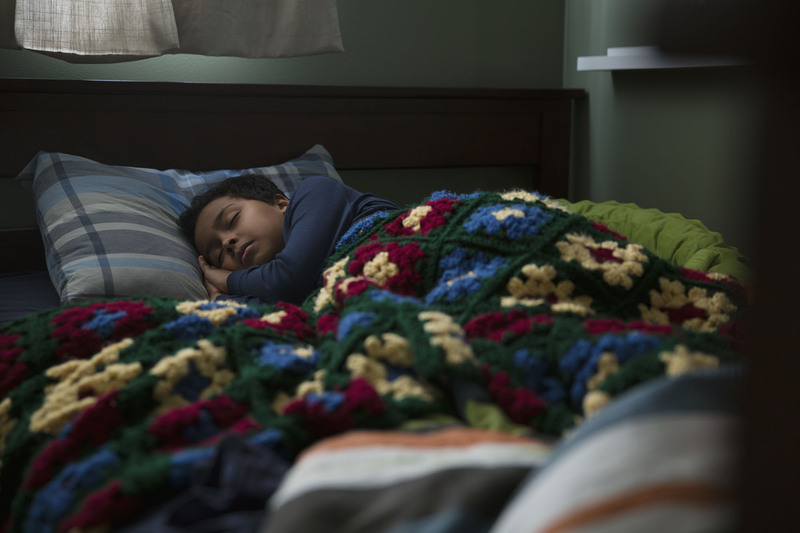 “We know it is really important to address children’s sleep problems before they start school to set them up for a positive school transition. Help children to gradually learn to fall asleep on their own, this will help them to resettle themselves when they wake at night. The same routine and bedtime is important for young children but if it is unavoidable that they stay up late one night, try to not back these nights on to each other, have multiple nights of a return to usual routine between each of these ‘benders’. When travelling away from home, try to replicate the same routines as home - this could be a bath, shared book reading, favourite toy or blanket, a lullaby. Slipping into a holiday diet with more sugar than usual can play havoc with sleep. While it is nice to have some holiday treats, set clear limits to avoid arguments and protect sleep. Avoiding sugary drinks in the afternoon and evening is particularly important. Limit to one ‘treat drink’ (anything that isn’t water or plain milk) on some days, not all, and perhaps allow children to choose whether this is at breakfast (juice) or lunch (juice, or at worst soft drink). Lots of exercise and sunsafe natural light during the day. Avoid TV, tablets, and other screen times in the last hour or so before bedtime. A quiet family game, shared reading, or listening to an audio book are better options. Keeping night time sleep areas as dark as possible is also helpful for quality sleep. After hours: 0407 585 901 or media@qut.edu.au.